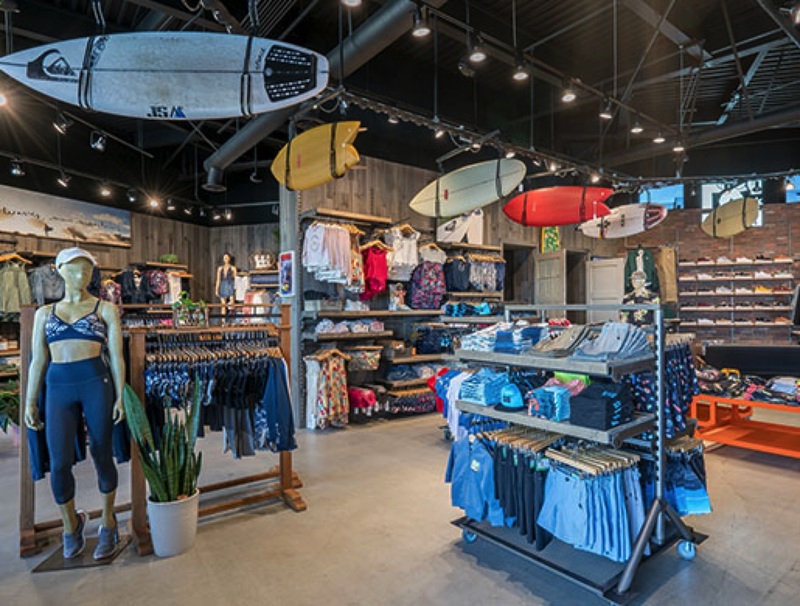 Quiksilver | Roxy | DC | Shop & Trade S.A.
Boardriders, Inc., is the world’s leading action sports and lifestyle company that designs, produces and distributes branded apparel, footwear and accessories around the world. The Company’s apparel and footwear brands represent a casual lifestyle for young‐minded people who are inspired by a passion for outdoor action sports. 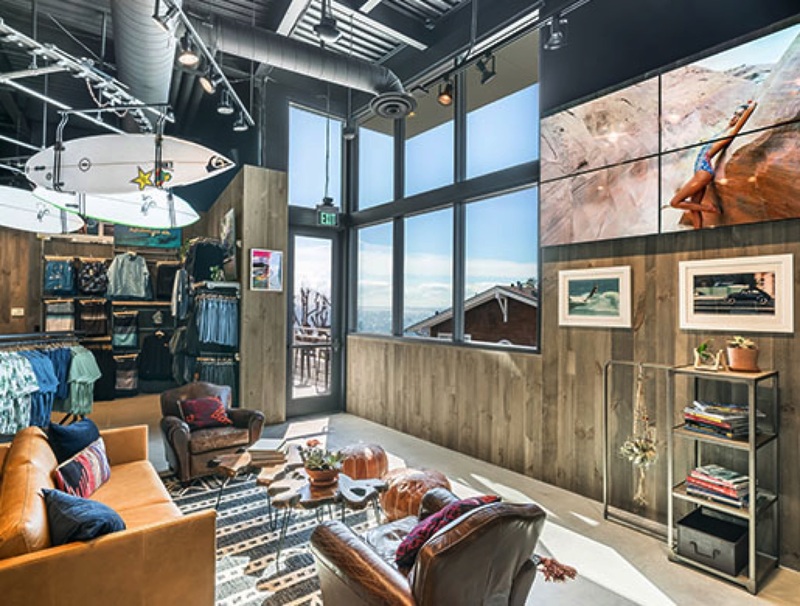 The Company’s Quiksilver, Roxy, DC Shoes brands among others have authentic roots and heritage in surf, snow and skate. With approximately 10.000 team members globally, the Company’s products are sold in more than 110 countries in a wide range of distribution, including surf shops, skate shops, snow shops, its proprietary Boardriders stores and other Company‐owned retail stores, select department stores and through various e‐commerce channels.